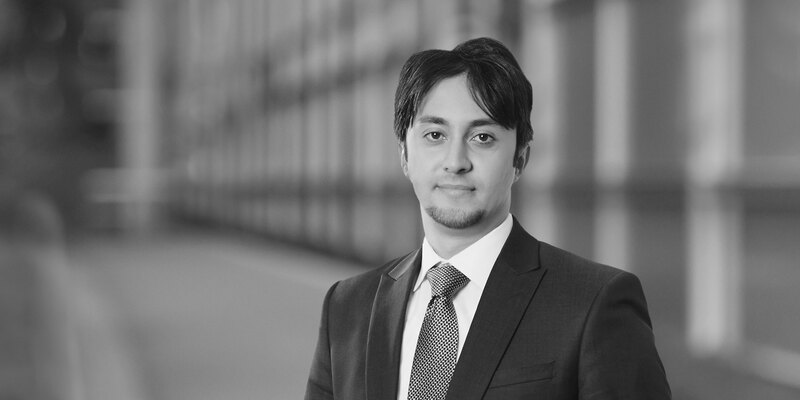 Onur Saka is an associate in the Firm's International Arbitration and Litigation Practice Groups. Mr. Saka represents companies and sovereign states in high-stakes cases before major arbitral institutions such as the International Center for Settlement of Investment Disputes (ICSID), the International Chamber of Commerce (ICC), and in ad hoc arbitrations under the rules of the United Nations Commission on International Trade Law (UNCITRAL). Mr. Saka has experience in disputes in a wide range of industries, including finance, energy, construction, infrastructure, industrial production, and consumer and retail services. His dual training and experience in the civil and common law jurisdictions allow him to understand the differences between various legal systems and structure advice accordingly. He is also actively involved in pro bono matters at the Firm. Representing the main contractor and its shareholders on one of the world's largest infrastructure projects located in Central America, in a series of ICC arbitrations against the employer. 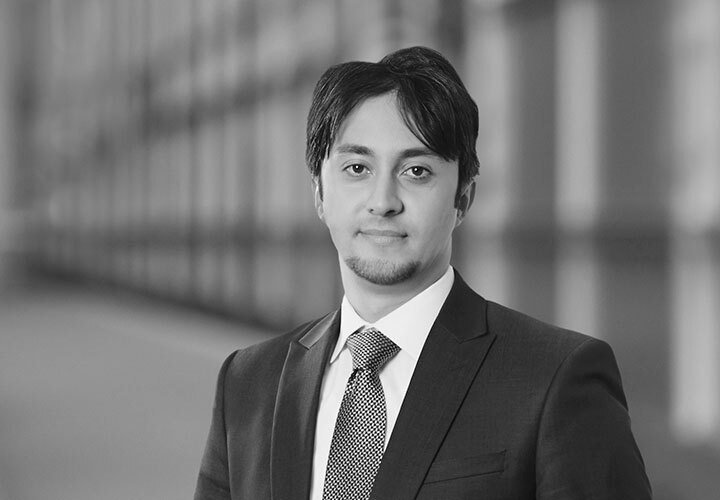 Representing the Republic of Uzbekistan in an ICSID arbitration under the Turkey-Uzbekistan bilateral investment treaty relating to an investment in the textile industry. Representing the Republic of Uzbekistan in an ICSID arbitration under the Turkey-Uzbekistan bilateral investment treaty arising out of a dispute concerning shopping facilities in Uzbekistan. Representing the Republic of Uzbekistan in an ICSID arbitration under the Turkey-Uzbekistan bilateral investment treaty and the Energy Charter Treaty, in a dispute concerning the natural gas industry. Representing the Republic of Perú in an ICSID arbitration relating to a port terminal concession. Represented the Republic of Uzbekistan in an ICSID arbitration under the Netherlands-Uzbekistan bilateral investment treaty arising out of a dispute involving the textile industry. Uzbekistan prevailed in obtaining the dismissal of all of the claims totaling US$130 million. Represented tens of thousands of Italian holders of Argentine sovereign bonds in an ICSID arbitration under the Italy-Argentina BIT. Claimants prevailed in obtaining a cash settlement in 2016 worth over US$ 1 billion.